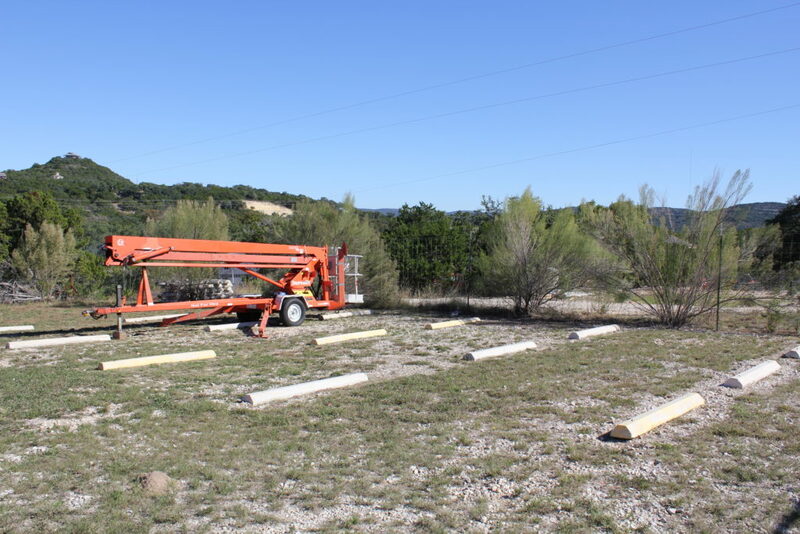 Offering premier Medina Lake storage and space for Lakehills, TX and surrounding 78063 areas. 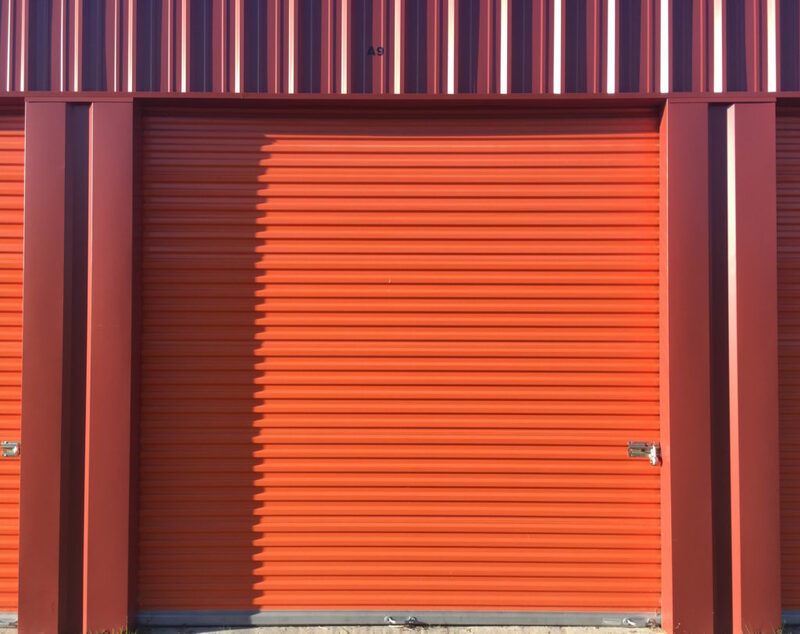 Cajun Mini Storage offers enclosed storage units and outdoor storage spaces to protect your most valued belongings such as boats, jet skis, RVs, trailers and more. Contact us now for Spring Special! 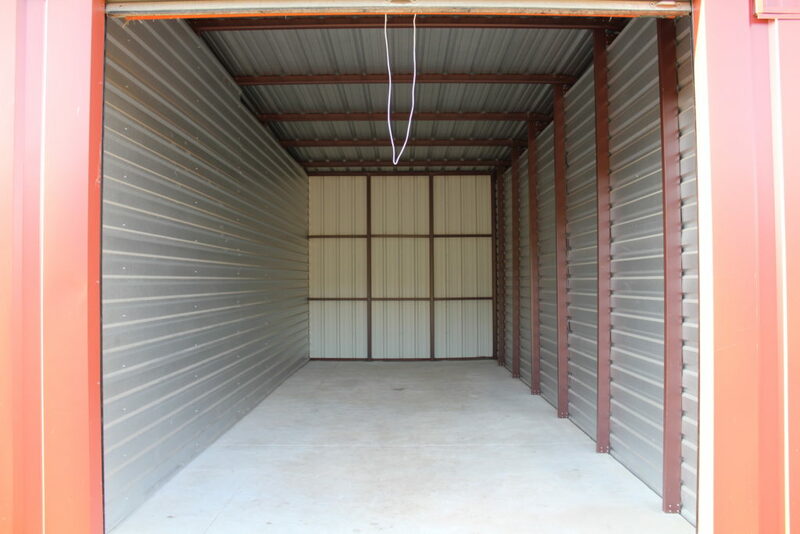 Cajun Mini Storage is locally owned and operated, and strives to provide you with excellent customer service while offering high-quality space solutions for your most cherished items. We offer month-to-month leases and many payment options to make the process of securing your space easy. 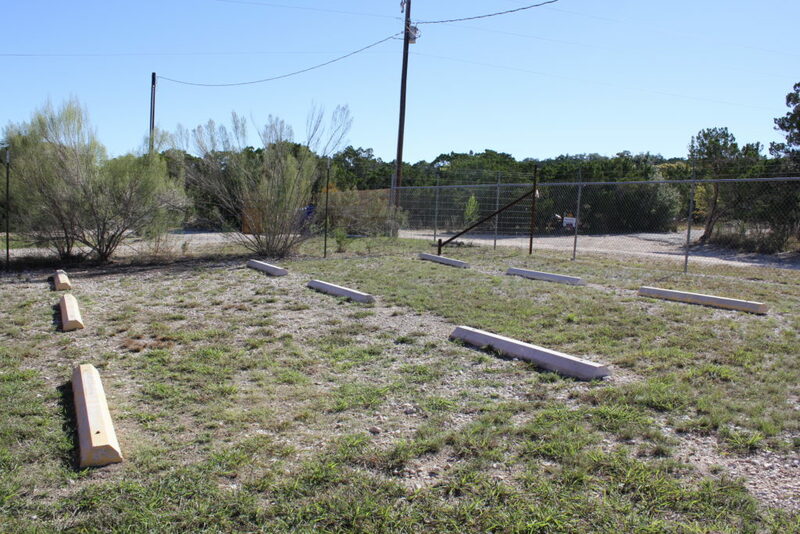 We're conveniently located just off Park Road 37 and FM1283 (between Adolph's Grill and Thousand Trails) in walking distance from the Medina Lake Volunteer Fire Department and within minutes from several gas stations and many Medina Lake boat launches. Please contact us now for more information! Complete a contact form on our Contact Us page, or email or call us now.